Aaah...pub rock. 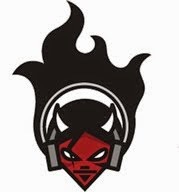 A uniquely British construct – albeit one based on American music styles – pub rock represented a “back to the roots” aesthetic years before punk would rear its (often times) ugly head. 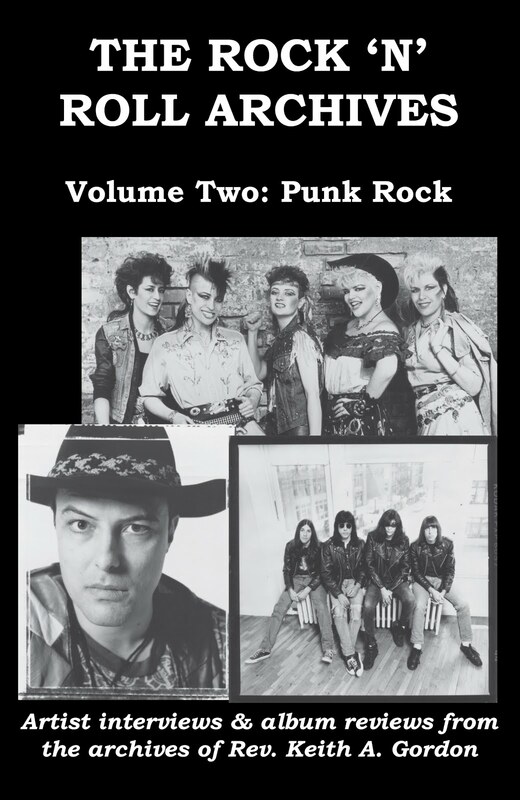 Make no mistake, however…punk rock was heavily influenced by the pub rock scene, and the bands of the “Revolution of ‘77” benefited greatly from the trailblazing efforts of their forebears in opening up pubs and clubs to live performances (and rock music). Let’s not get ahead of ourselves, though, shall we? 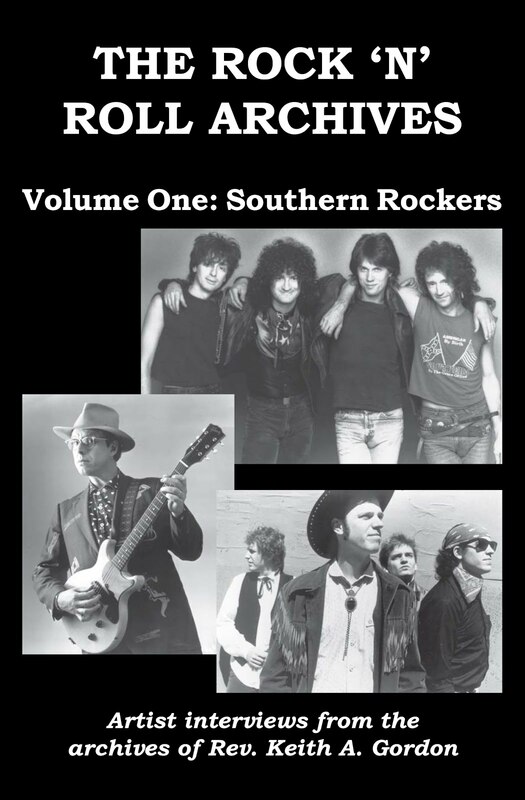 As reflected by David Wells’ comprehensive liner notes for Goodbye Nashville Hello Camden Town, a two-CD set subtitled “a Pub Rock anthology,” the origins of the so-called movement lie with the American band Eggs Over Easy. The band had traveled to England in late 1970 to record an album with producer Chas Chandler, but the coming of the new year found them stranded in the country with no record deal. Convincing the management of the Tally Ho pub in the London neighborhood of Kentish Town to allow them to play on normally slow Monday nights, Eggs Over Easy quickly developed a loyal following. Among the growing legion of Eggs Over Easy fans were several musicians looking for a new direction. 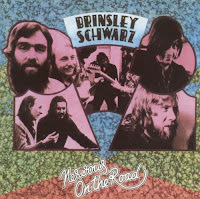 Nick Lowe and Brinsley Schwarz attended many an Eggs Over Easy show at the Tally Ho, even sitting in with the band at times; other fans included ‘60s U.K. rocker Zoot Money and members of bands like Bees Make Honey and Kilburn & the High Roads. When Eggs Over Easy’s work visas expired, the band returned to the states, releasing a single album (Good ‘N’ Cheap) in 1972 before breaking up and disappearing into the rock ‘n’ roll ether. 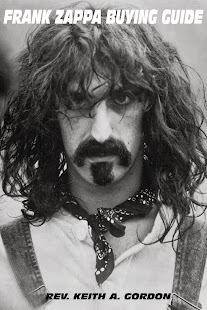 Although Eggs Over Easy would quickly slip into obscurity, the seed that the band had planted with its Tally Ho residency took root and sprouted into dozens of bands suddenly emancipated from the constraints of expectations. Providing an attractive alternative to the prog-rock and singer/songwriter fare of the day, pub-rock represented a welcome “back to the country” vibe, bands like Brinsley Schwarz (with Schwarz and Lowe), Bees Make Honey, Chilli Willi & the Red Hot Peppers, Dr. Feelgood, and others pursuing original mixes of rock, country, blues, and bluegrass, performing in receptive pubs and clubs in and around London. 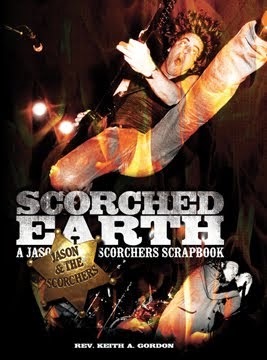 None of the bands got rich, or even made a lot of money, but they enjoyed playing the music they wanted to play while honing their skills, and the top-of-the-card performers made daring, original music based on old standards that hits the ears hard, even 30+ years later. 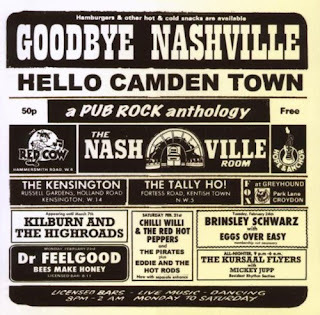 From start to finish, Goodbye Nashville Hello Camden Town provides a fascinating and entertaining glimpse into the world of pub rock. 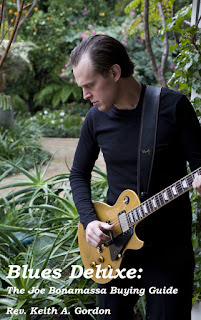 Kicking off with the title track, Chilli Willi & the Red Hot Peppers sound like Gram Parsons fronting the Flying Burrito Brothers with a British accent, the song’s innocence overwhelming its tentatively twangy instrumentation. 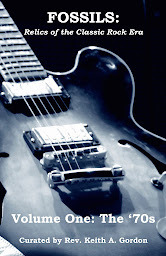 The band’s “Choo Choo Ch’Boogie” swings with a Western flair and jazzy undertones, kind of Cab-Calloway-meets-Bob-Wills in good old London town. 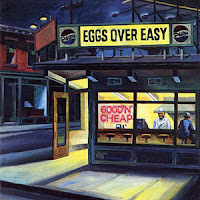 Pioneers Eggs Over Easy deliver the simple, charming, countryish “Runnin’ Down To Memphis,” the band’s only cut on the anthology. 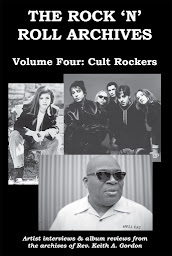 Some pub rockers would go on to find significant careers in the coming punk revolution. 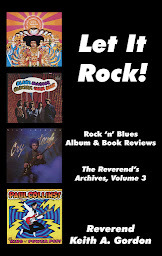 Aside from the aforementioned Dury and Brinsley Schwarz’s Nick Lowe, the raw, stripped-down sound of bands like Eddie & the Hot Rods (kicking out the jams here with the uber-cool garage rock vibrations of “Do The Monkey Man” and “All I Need Is Money”) or the Count Bishops (best known for their haunting Link-Wray-meets-Screamin’-Jay rave-up “Train Train”) finding a receptive audience for their hard-rocking tunes among the Mohawk-tressed masses. 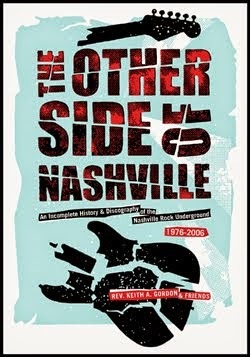 The scene also embraced bands that didn’t subscribe to the typical pub rock band’s rustic country sound. 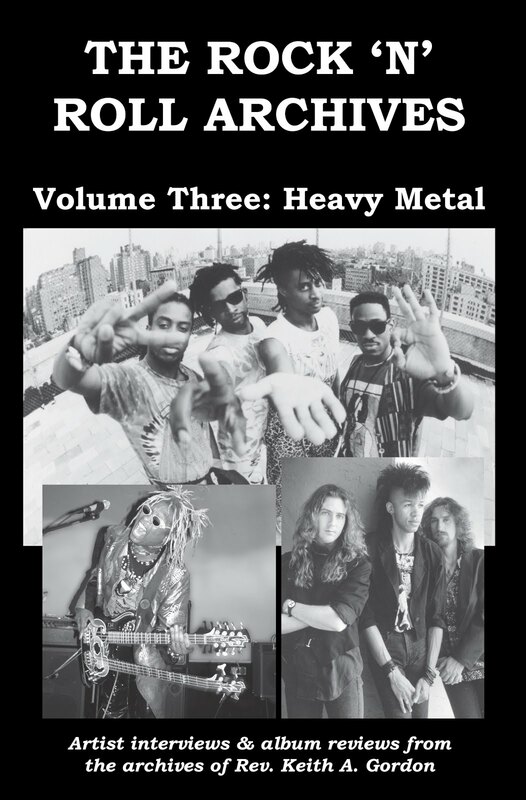 The Fabulous Poodles, for instance, didn’t really fit in anywhere with songs like the boisterous “Roll Your Own” or a spot-on soulful cover of the Amazing Rhythm Aces’ “Third Rate Romance” offering slightly-tilted guitar, off-kilter vocals, and a sound that was more rock than roots. Elevated to royal status by pub rock fans, the influential Dr. Feelgood brought an R&B influence to the genre, although the band’s lone song here, “Roxette,” could pass for a ‘60s-era British blooze-rocker with distorted guitar and some dirty mouth harp work. 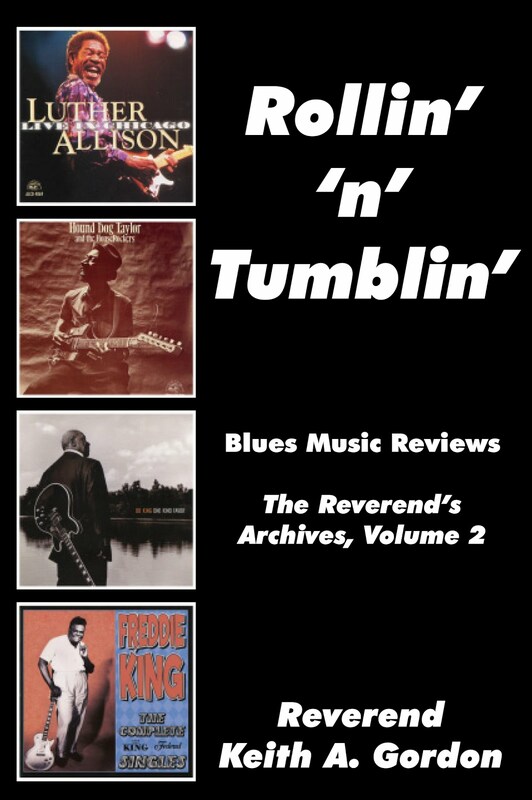 Raucous ‘50s-styled rockabilly was a favorite route for many on the scene, the Brunning Sunflower Band crossing Jerry Lee with Duane Eddy on the track “Good Golly Miss Kelly” while Matchbox, which would kick around well into the ‘80s, kicks out the spirited and electric “Rock’n’Roll Band” here. 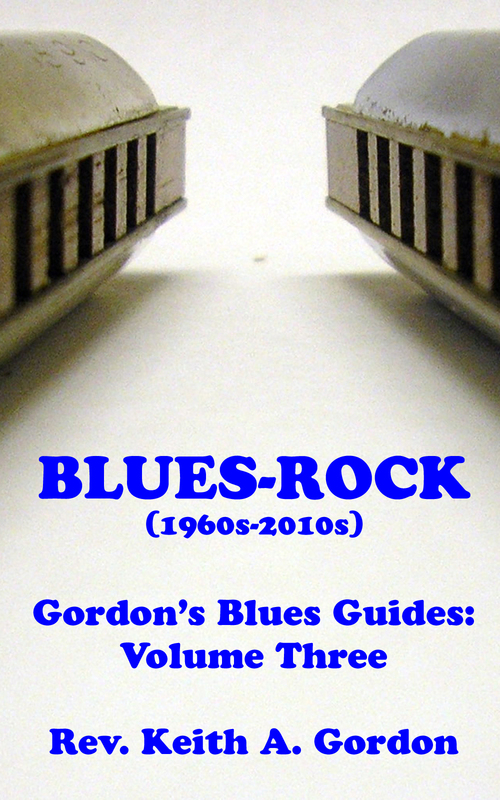 Another ‘60s-era holdover, the Pirates, evince an anarchic blue suede sound with their rocking “Gibson Martin Fender” (an off-the-tracks live version, no less). 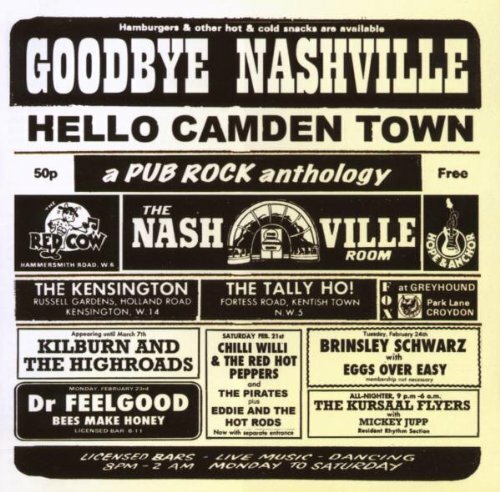 Out of the 49 total tracks on Goodbye Nashville Hello Camden Town, there are a lot of lesser-known bands included on the anthology that nevertheless made good music and deserve mentioning, such as the Cartoons, Country Fever, Mickey Jupp, and the Kursaal Flyers. 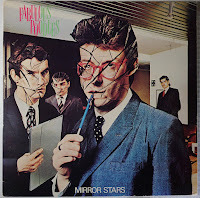 Late-period pub rockers like the Tyla Gang or Nine Below Zero made more of a splash amidst late ‘70s/early ‘80s audiences loosened up by the triumphs of punk rock while others, cult favorites like the Downliners Sect or Unicorn, recorded albums that have become a sort of holy grail to collectors who prefer a little well-intentioned obscurity as they dig through the crates. 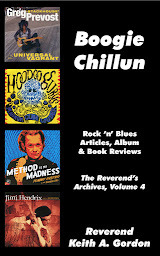 There are some obvious omissions hereabouts, most notably Ducks Deluxe, who had a unique Chuck Berry-influenced boogie-rock sound and which later provided musicians to both the Tyla Gang and Graham Parker’s Rumour; the Motors, who scored several U.K. chart hits; soulful vocalist Frankie Miller, whose oeuvre would fit firmly into the pub rock milieu; and even Joe Strummer’s pre-Clash band the 101’ers. I would have dropped the third Kilburn & the High Roads song and included a second Dr. Feelgood cut, but it would be easy to have bumped the anthology up to a third disc considering the wealth of material available.